Optocoupler which is equipped with Fault Status Feedback and desaturation to regulate the output voltage at the gate. 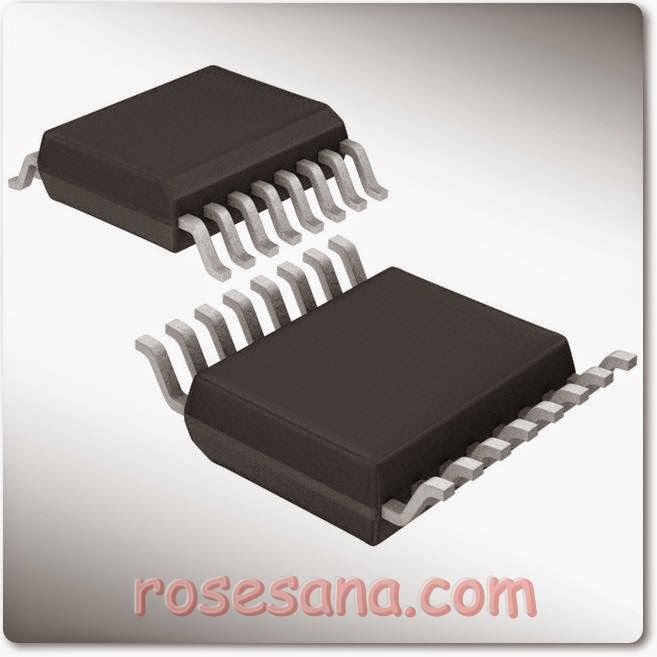 This optocoupler has an output IGBT Gate Drive 2,5A ability (maximum). By using an additional circuit, then the output of the optocoupler is capable of controlling the maximum load current and voltage 1200V 150A.